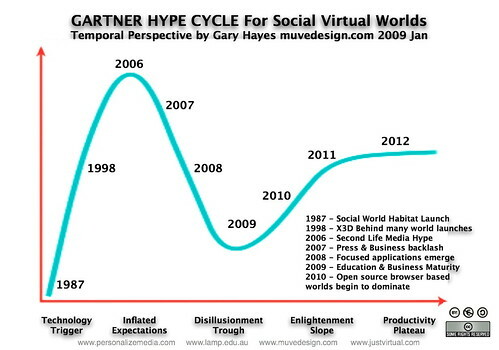 I like your virtual worlds Hype Cycle Gary. It’s an example of the less common form – a ‘single innovation’ fixed dateline Hype Cycle chart which I blogged about a couple of weeks ago. It would be unusual (but not impossible) for a hype cycle to take 20 years from trigger to peak but then just 3 years from trough to plateau. 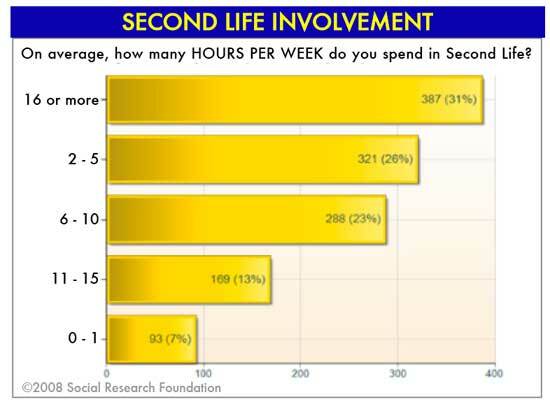 That might suggest virtual worlds will take a little longer to mature than you show here, but I defer to my Gartner analyst colleague and VWorlds specialist Steve Prentice for formal our view on that. Thanks Mark for your observation. 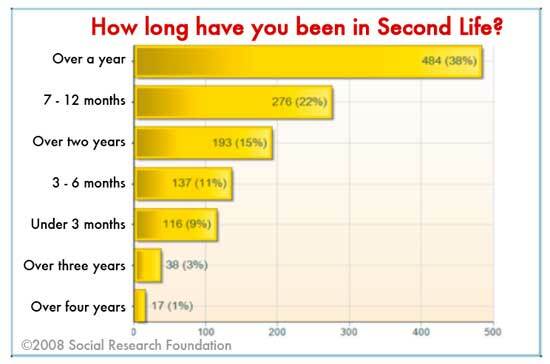 I agree that mapping a single ‘form/innovation’ does look odd but I am surprised how often I see this phenomenon. One chart I also had was a kind of low level sine wave for the first 20 years or so then a traditional Gartner hype curve suddenly emerging in the last 4 years or so. Would be nice to hear the formal view too! 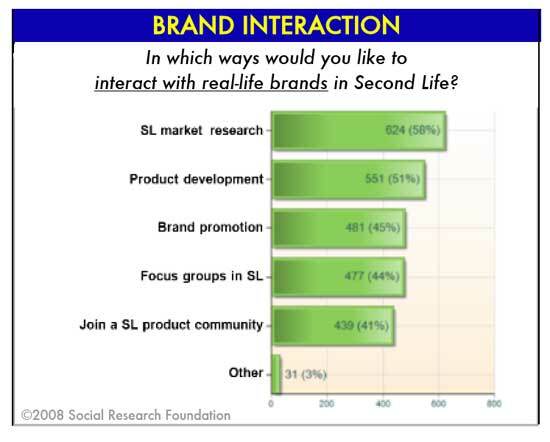 If Second Life goes then it doesn’t mean that the who virtual world concept will go with it. 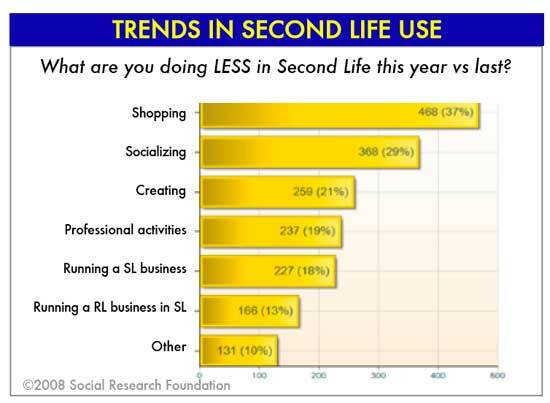 Second Life is just one of the few successful ones and it may still have a few more life cycles in it. 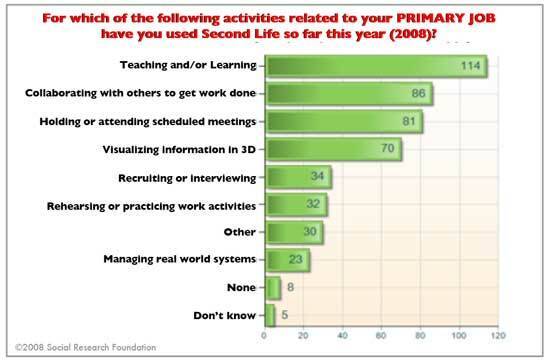 Well, this is great explanation about second life- I came across with a blog w/ the same topic- but given explanations were vague- Thanks that you explained it well in your post- I’ll be reading more of your posts. Good luck!